Today we launch our new brand and new website. 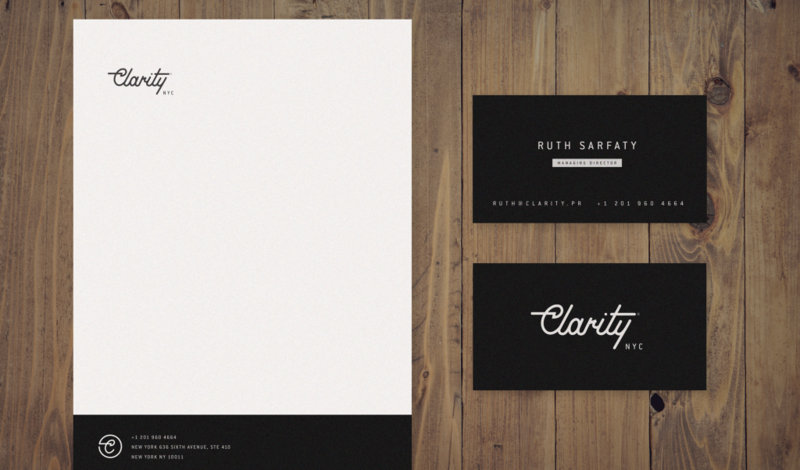 Developed 100% in-house, our visual identity has undergone a radical transformation. 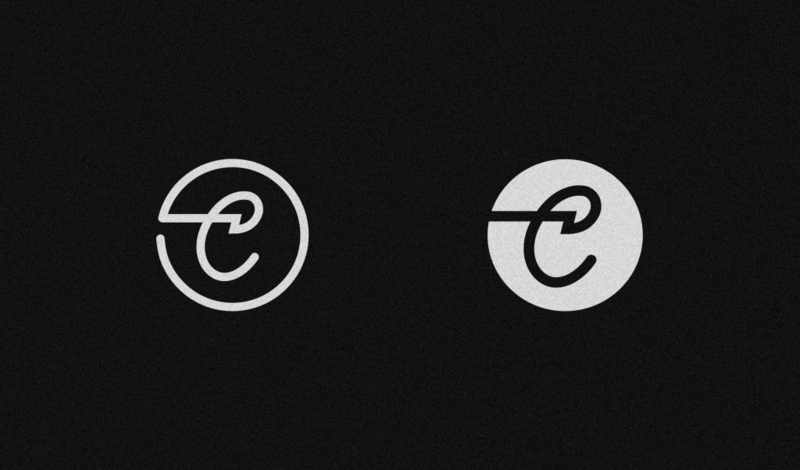 Our original brand was functional but uninspiring. It was cold, boring and clinical. All adjectives you couldn’t possibly ascribe to Clarity today. The same could be said for our old website, which failed miserably when it came to bringing-to-life the spirit and culture of our company. 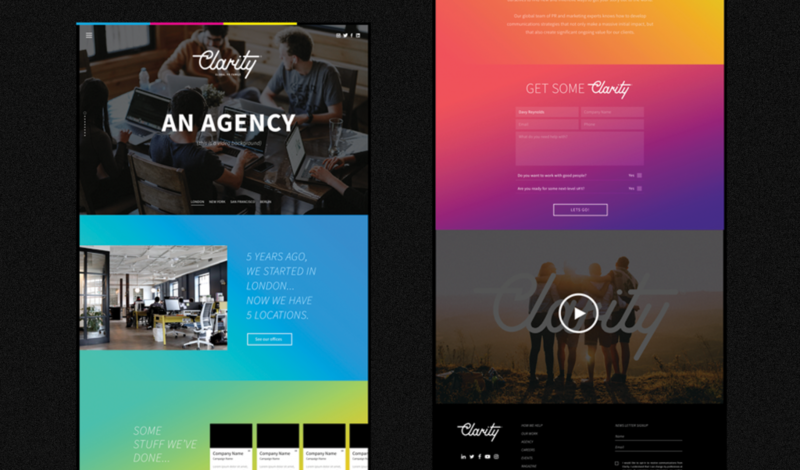 In contrast, our new brand and website is vibrant, dynamic and bold, which are all characteristics I’m proud to say Clarity exhibits in spades, every single day. There will doubtless be some eyebrows raised over the transformation: our new brand is effervescent and playful, which some might consider inconsistent with the fact that we are a b2b company. The vast majority of professional services brands — including many of our agency competitors — are sober and conservative. They slip discreetly into the background. 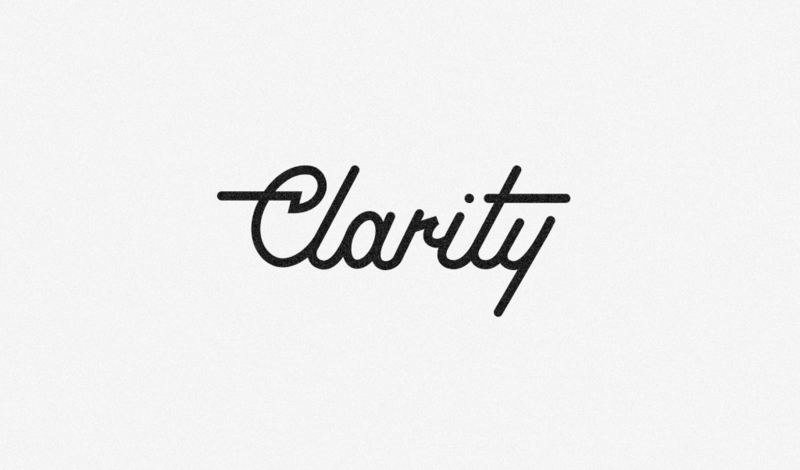 However, we’re building Clarity with an approach more typical of a technology startup. 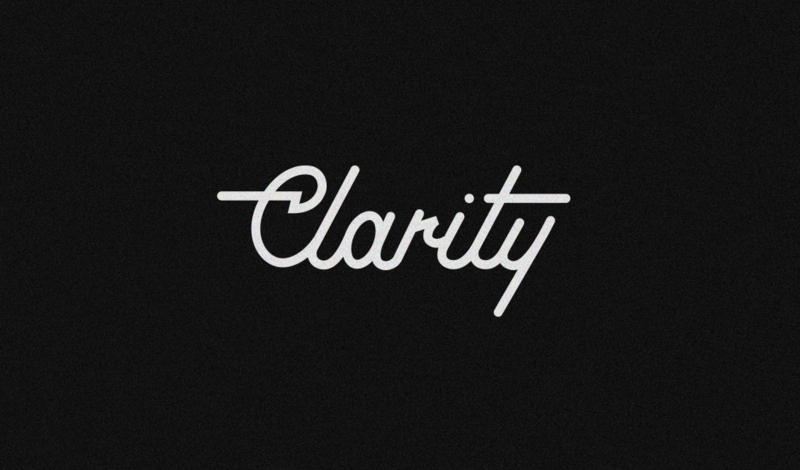 We feel much closer to that community than to the agency world. Our new brand reflects this. We therefore approached the task of rebranding by taking inspiration from b2b technology companies — not from our agency competitors. A quick look at some of the most successful b2b companies in recent years quickly reveals that companies selling to businesses are increasingly looking and feeling like consumer brands. The so-called ‘consumerization’ of b2b brands is immediately evident in some of the most successful b2b brands of recent years — MailChimp, Slack, Trello and WeWork to name just a few obvious examples. At the root of this trend is an acknowledgement that buyers of b2b services are equally as human as buyers of consumer goods. Consumer brands focus on driving an emotional response from people they’re selling to. The likes of WeWork recognized this, and have reaped the benefits of differentiating so clearly by building a playful, human brand. Just take a look at Regus.com if you need persuading that WeWork are onto something. We developed a brand that elicits a human response amongst our people and our clients, whilst bringing-to-life the best things about Clarity today: our entrepreneurial spirit, our dynamism and our warmth. As Podcasts Surge in Popularity, Which Audiences are Growing Fastest? A question for marketers – do you know where your ad is being served?